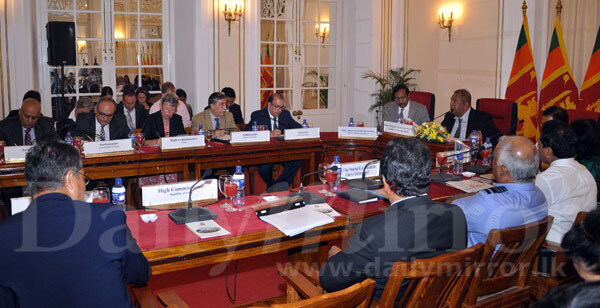 All Ambassadors and High Commissioners of foreign missions in Sri Lanka had expressed their willingness to come forward and help Sri Lankans who had become victims of torrential rains, floods and landslides, Foreign Affairs Minister Mangala Samaraweera today said. Addressing a news conference following a discussion held with delegates at the Ministry to brief them on the current weather situation and the emergency requirements, the minister said the weather was one of the worst reported since 1992. “The ambassadors inquired us on the ways and means of how they can help affected people. 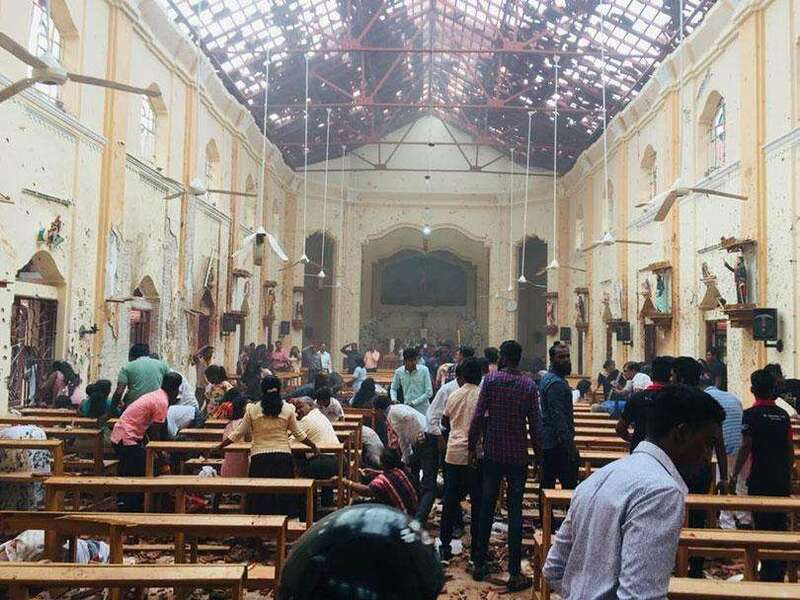 Therefore, we briefed them and almost all the countries expressed willingness to help affected Sri Lankans,” he told the news conference flanked by Disaster Management Minister Anura Priyadarshana Yapa and Health Minister Rajitha Senaratne. Minister Yapa said they were hoping for assistance from foreign countries to improve the health condition of the affected people. “Foods and clothing can be provided from our funds. We expect purification pills, water motors and bottles of water,” he said. 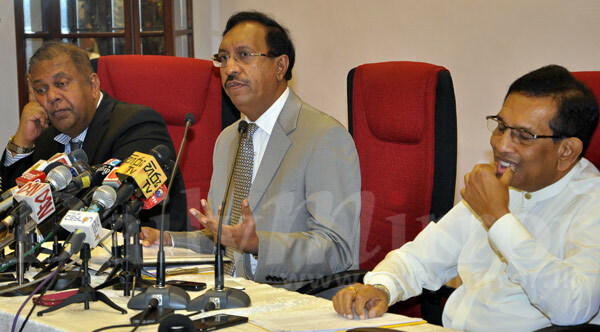 He said the damage caused by the inclement weather was yet to be estimated and said the Aranayake landslide was one of the worst in the landslide history of Sri Lanka. “We will continue rescue and search operations,” he said. 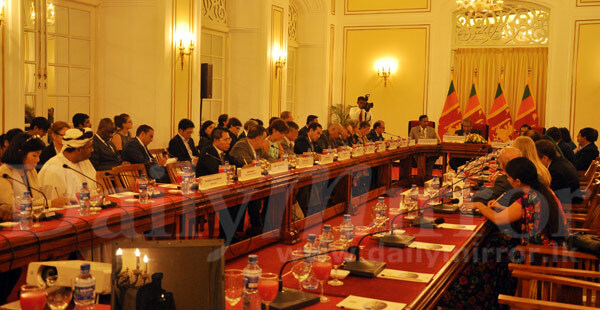 Meanwhile, he said JAICA had pledged their assistance to provide equipments to Sri Lanka to collect weather related satellite images of Sri Lanka and to send specialists on landslides to the country. 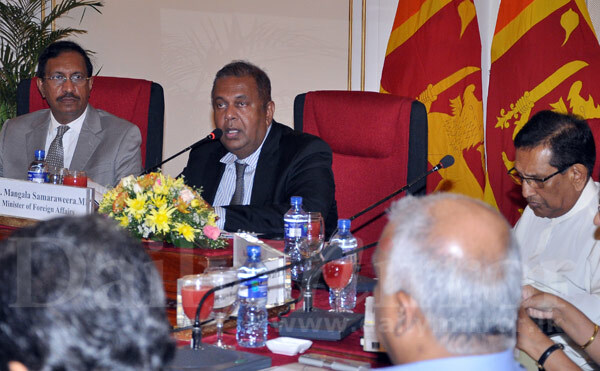 Addressing the briefing, Minister Senaratne said hospitals have been supplied with all the necessities and human resources and had been given a guideline to prevent any possible diseases which would spread.